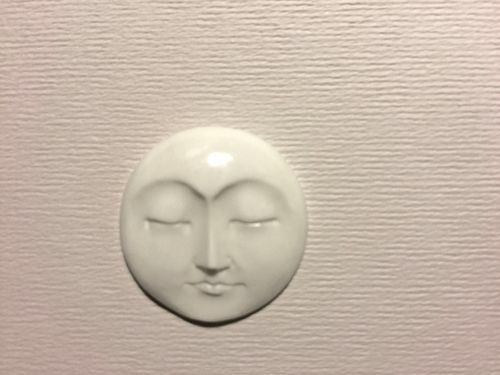 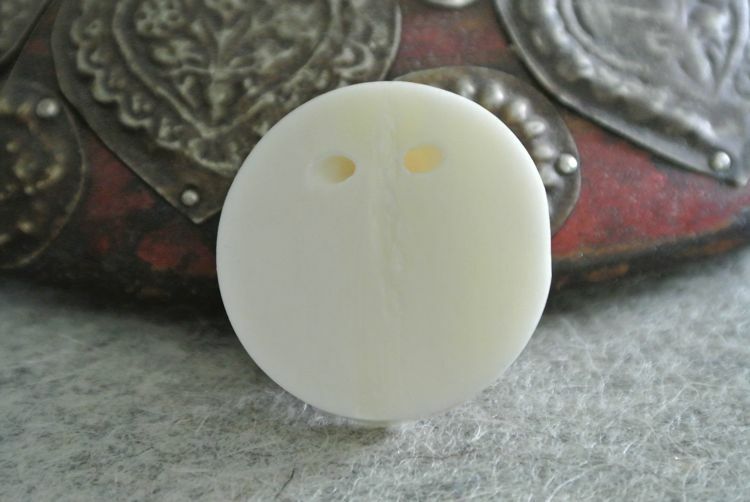 Similar in quality to our oval Indonesian carved face beads, these round face beads are a creamy white bone with detailed moon face carving with eyes closed. 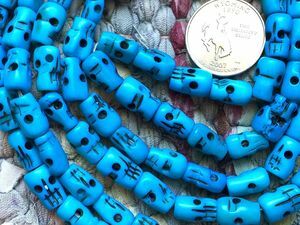 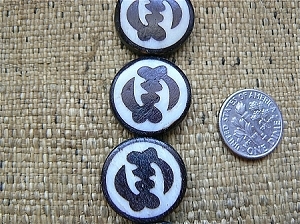 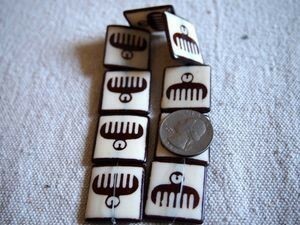 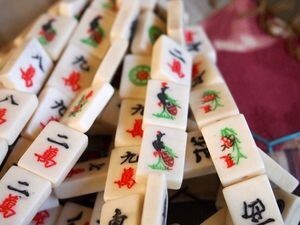 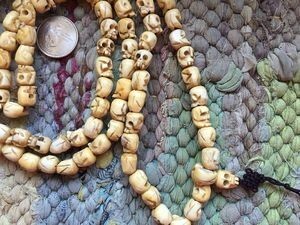 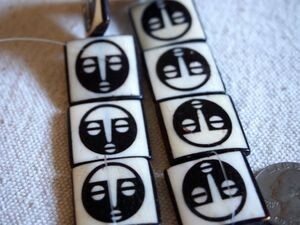 The beads are approximately 25mm in diameter (about 1 inch) and are sold individually. 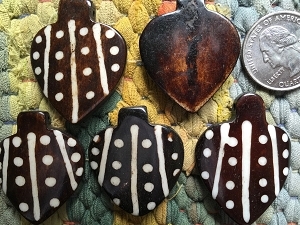 Please see the photo for the placement of the holes on the back.